Odysseus’ homeland, the island of Ithaca or Ithaki as it is called in Greek is a place where myth is still alive. 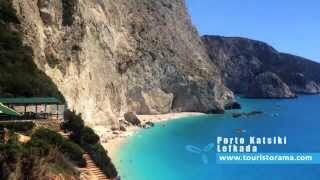 Dry and arid, the place does not have the lush vegetation of the rest of the Ionian Islands but it offers nice hotels and restaurants along with its charming beaches and kind residents. It is worth even an Odyssey to reach Ithaca after all! The Romans occupied Ithaca which became part of the Byzantine Empire. 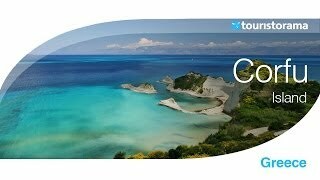 After a brief occupancy of Turks, Ithaki fell under Venetian Rule in the Middle Ages. It changed hands under French in 1797, interrupted by Turkish forces and under French again for two years until it was occupied by British. In 1864, Ithaca joined Greece. In 1953 the island suffered serious destructions by the earthquake but it was reconstructed according to the same architecture so it did not lose any of its aesthetics. Ithaca spans an area of 117 sq. km. with a total population of 3.084 residents. 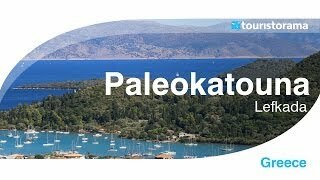 The islands closer to Ithaki are Cephalonia on the west and Lefkada on the north. Ithaca is surrounded by stunning beaches of smooth white pebbles. The most popular of them are: Aetos, Dexa, Loutsa, Mnimata, Skinos Gidaki, Sarakiniko, Filiatro, Kaminia. The island offers a very interesting sea bed ideal for scuba-diving while the mountain paths offer great walking experiences through cypresses and olive groves. The cave of Nymphs, the menirs in Anogi village and the church of Panagia Katharon are also worth a visit. Fresh fish and olive oil. By ferry boats departing from Kyllini in Peloponnese or Astakos in Aetoloakarnania in Central Greece.